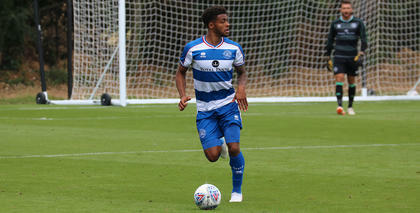 DARNELL Furlong has been on the books at QPR for almost ten years and continues to impress as an athletic fullback. 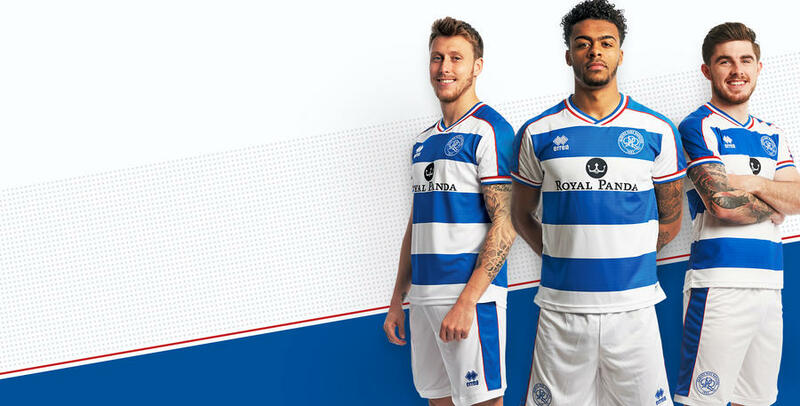 Living up to his family name - Darnell’s father is ex-Rangers front-man Paul Furlong - the Luton-born defender made his R’s first team debut in February 2015 in the Premier League and spent much of the 2015/16 season on loan with League Two sides Cambridge United and Northampton Town. 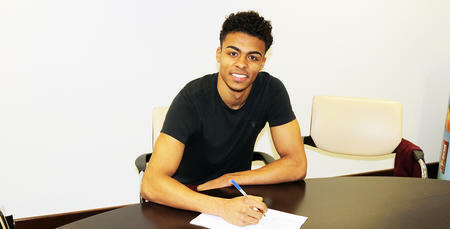 The defender began the 2016/17 season out on loan with Swindon but was recalled to QPR by Ian Holloway in December. He went on to impress as a right wing-back in a 5-3-2 formation whilst featuring in the first team. 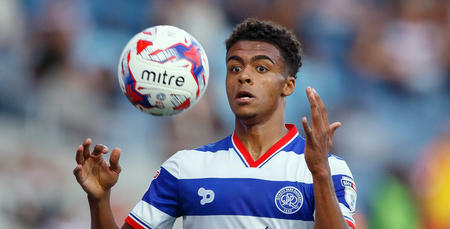 During the 2017/18 season Furlong found first-team opportunities limited up until January, but eventually broke into the team and was extremely consistent - featuring in all of the last 13 games of the campaign.